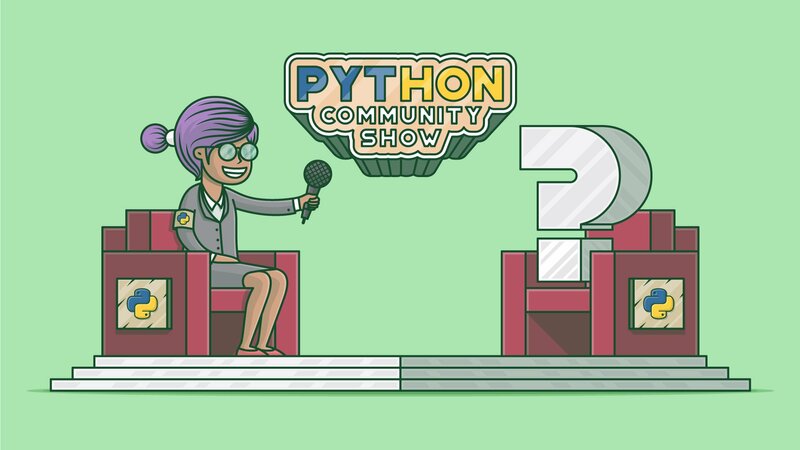 If you saw the last Python Community Interview with Mahdi Yusuf, then you have already met one half of the Pycoder’s Weekly team. This time, I’m joined by Mahdi’s partner in crime, Mike Grouchy. Mike tells us how Pycoder’s really began and what it means to be a “hoops junkie.” We’ll also learn more about Mike’s secret projects. Let’s get into it. Ricky: Welcome! Let’s start with how you got into programming and when you started using Python. That was it for me. The internet appealed to me in the same way BBSs did early on. The fact that you could interact with web pages that people from all over the world published on the internet just unlocked my imagination. So, like lots of people, the first thing I ever did with programming was learning how to put web pages on the internet. There was a logical progression here. As I wanted to make more complicated websites, I delved into writing CGI scripts in Perl, and later in high school I learned PHP and got really into Linux. This lead me naturally to start writing a lot of Python to automate things on my Linux box. That was my first real introduction to Python. Ricky: People may know you as one half of Pycoder’s Weekly, which has been going now for nearly 7 years. How did the idea for Pycoder’s come about, and did it meet your expectations? Mike: The idea of Pycoder’s came along pretty naturally. Mahdi and I were co-workers at a startup at the time, and we had toyed around with a bunch of projects outside of work before this. But, day in and day out, we were writing Python, and we were attending local meetup groups. (I had started a Django group that just got folded into the local Python group.) We were constantly looking for Python resources. Programming newsletters were getting kind of “hot” at that time, and we couldn’t really find a newsletter out there that we would want to read, so we decided we would try to see if people were interested in that type of thing. We just immediately whipped up a landing page with a form to collect emails, and threw it up on Hacker News. Even though there were a few skeptics in that humble thread, we got ~2000 signups and launched the first issue 2 weeks later. I would say Pycoder’s has far exceeded my expectations. We have been around for a long time, and it’s been a bit crazy. It certainly helped Mahdi and me grow our Python knowledge. We have also learned a few things about creating and managing communities and building an audience. The best thing that came from it in all this time has been all the great people we have interacted with over the years. 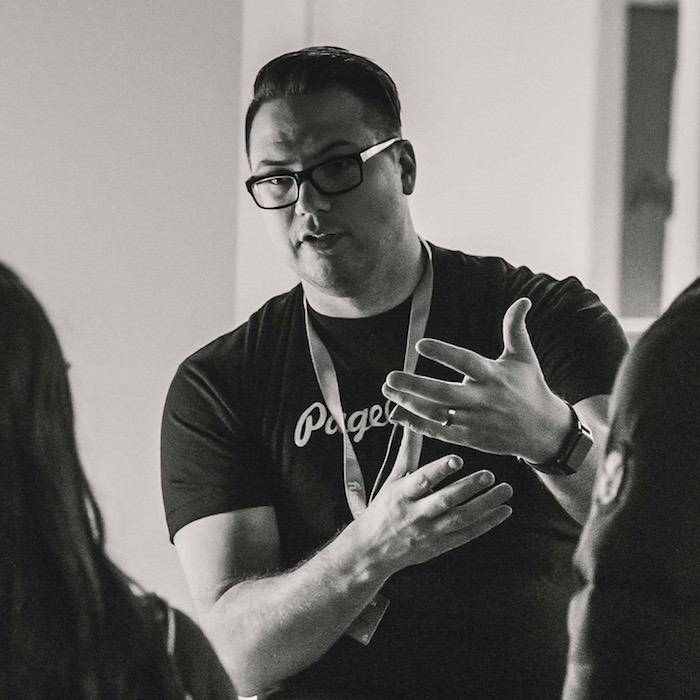 We have met a lot of people through PyCons over the years and had some really fun experiences meeting those people and being an active part of the community. Ricky: Curating the content for the newsletter must take up quite a bit of time? But have you come across something that has helped you solve a problem or changed how you approach a task differently, that you may not have come across otherwise? Mike: It can be a little time consuming, but it’s just something I have built into my daily routine, and I read a lot normally anyway, so it’s not a chore. In terms of whether it has helped me solve a problem or approach a task differently, I can’t pinpoint one single thing, but I guarantee you it has. One of the great things about reading and accumulating a breadth of knowledge on a topic (or many topics) is that you end up seeing so many things over the years that it helps you recognize things that you have already seen so you can go back and find a novel solution to some problem you may have. Also, having seen all these things changes your perspective on how you solve all kinds of problems and can really help you hone your approach to problem solving. Ricky: Okay, it’s time to switch gears and talk about basketball. You’re a self-proclaimed “hoops junkie.” What is it about basketball that fascinated you so much, and have you found a way to combine your love for coding and basketball? I have been playing since I have been a kid, and the game has always been beautiful to me. It’s a game of skill and incredible athleticism, so I have always enjoyed watching. With the new age of sports analytics, it has added a whole new way to look at the game. (I would be embarrassed to tell you how much time I have spent on Basketball Reference.) But it’s incredible how deep you can dig into a game of basketball. Analytics is still new to basketball, unlike a game like baseball, so people are still just figuring it out, so its really exciting. I’d love to attend the MIT-Sloan sports analytics conference. The NBA really has a lot of characters and certainly quite a bit of good sports writing. This inspired me to work on a project a few years ago that attempted to combine a little bit of NLP with Machine Learning (ML) to auto-curate sports news—similar to Techmeme, but without the use of editors. It was called hoopsmachine! Needless to say, it’s a project that never really made it off the ground, but it’s something I think about sparking up from time to time with all the new and improved ML tools that are available today. 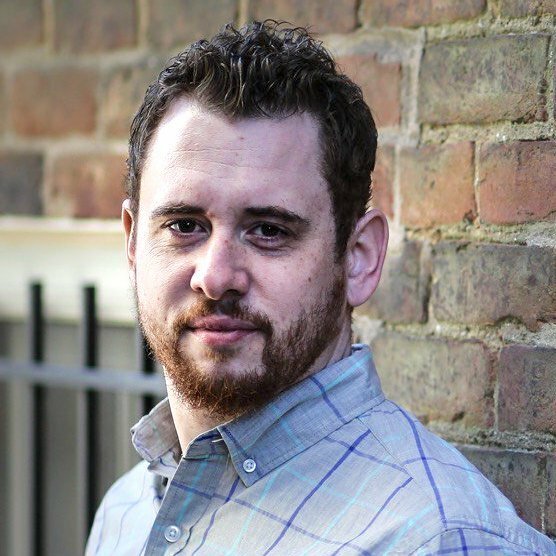 Mike: I have 2 kids at home (ages 4 and 2) and am VP, Engineering at PageCloud, a software startup building the next generation of website creation tools. So that takes up quite a bit of time! However, in the little bit of downtime that I have, I read quite a bit, and finding the next book is always a hassle. So I have been working on a little side project that I hope will help me and other people discover the book they should be reading next. I am also pretty into tinkering with home automation, home lab, hacking on Raspberry Pis, that kind of stuff. (So is Mahdi.) We have a project we are working on for people who are interested in that, too. Both these things aren’t public yet, but if it sounds interesting, throw me a follow on Twitter, and I will be sure to post about both of these things when there is something to show!